Kuala Lumpur is my most visited city outside the Philippines. I can’t recall how many times I’ve visited this sprawling metropolis. Thus, this Kuala Lumpur Travel Guide with itinerary and budget is long overdue. Kuala Lumpur has grown into a modern and affluent metropolis from an erstwhile tin mining village. 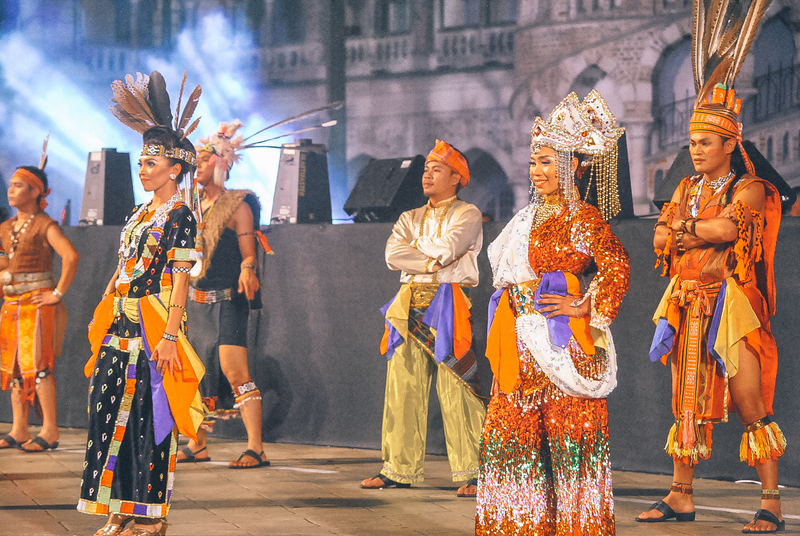 What I like about Kuala Lumpur is despite its success, it remains a culturally diverse city. It is a melting pot of ethnic Malays, Indian migrants, British colonials and Chinese. Everywhere you go, you can see how the city managed to preserved its age-old heritage buildings, temples and mosques that blend beautifully with towering buildings and opulent shopping malls. Kuala Lumpur is massive, thus, it can be intimidating to get around the first time. But don’t fret as many of its top tourist attractions are concentrated within the city center and can be easily accessed by public transportation. 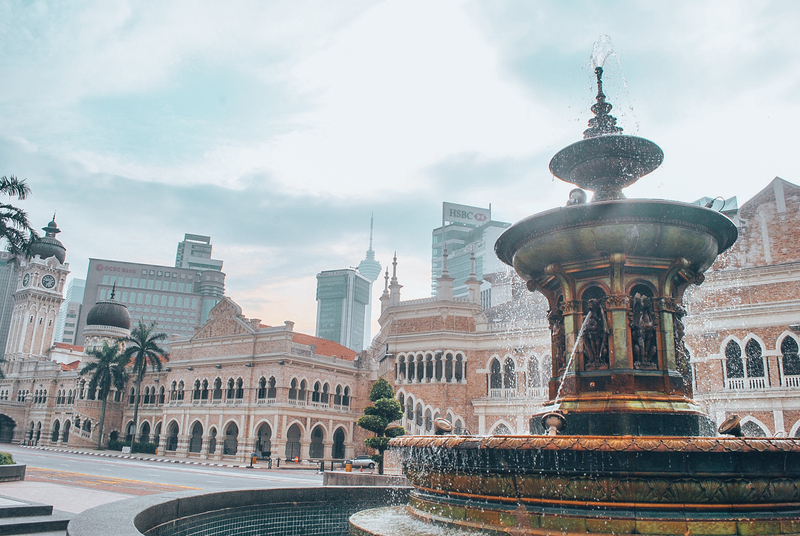 Old City Centre– This is where you’ll head to if you want to visit Chinatown, Merdeka Square, KL Gallery and Sultan Abdul Samad Building. Brickfields– This is where KL Sentral and Little India are located. Northern Suburbs– This is where you’ll find Batu Caves. Southern Suburbs– This is where the National Stadium and Putrajaya are located. 1. WHEN IS THE BEST TIME TO VISIT KUALA LUMPUR? 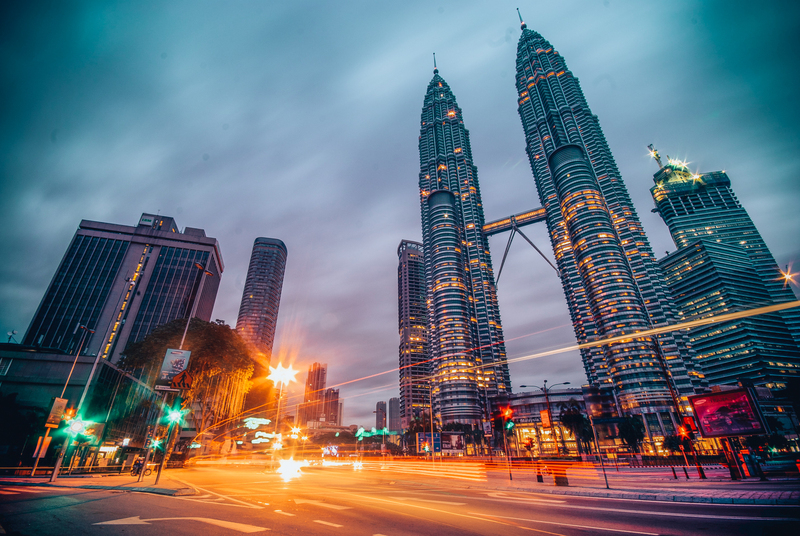 The best time to visit Kuala Lumpur is from May to July, because the rest of the year, Kuala Lumpur may experience floods and heatwaves especially during March to April when western monsoon hits. 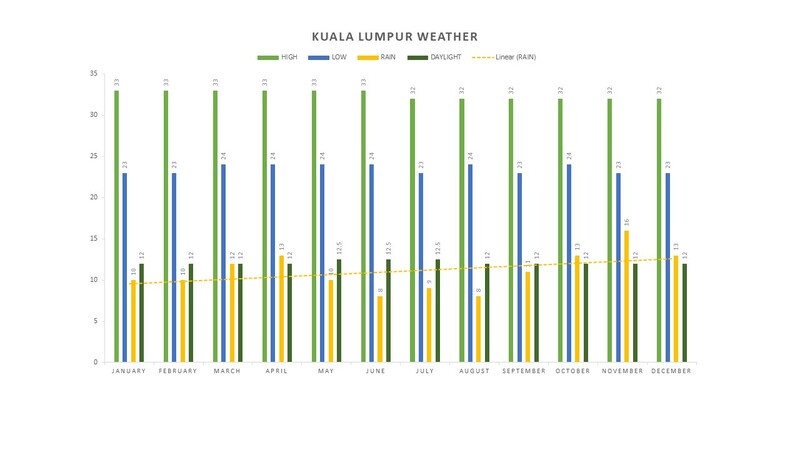 Refer to the table below to check the average temperature, rain and daily light per month in Kuala Lumpur. 2. DO FILIPINOS NEED A VISA TO TRAVEL TO KUALA LUMPUR? Philippine Passport Holders are entitled to a 30 day visa-free entry in Malaysia. Kuala Lumpur currency is Malaysian Rinngit (MYR/RM). Current rate exchange is around MYR 1 = PHP 13/USD 0.26/EURO 0.21/SGD 0.34 . The best rates are bank rates, you can withdraw from ATMs sprinkled around Kuala Lumpur. If you need to change your cash, our local guide advised us to go to money exchange centers in shopping malls. 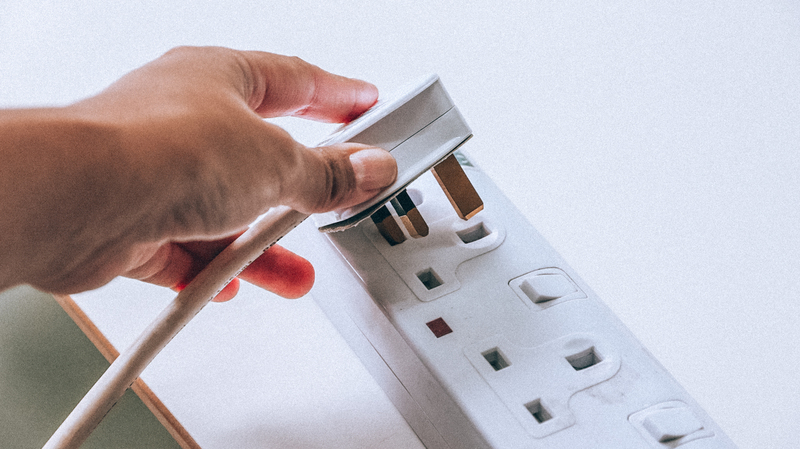 Kuala Lumpur and the rest of Malaysia use type G power socket, similar to the British socket. The standard voltage is 240 V and the standard frequency is 50 Hz. 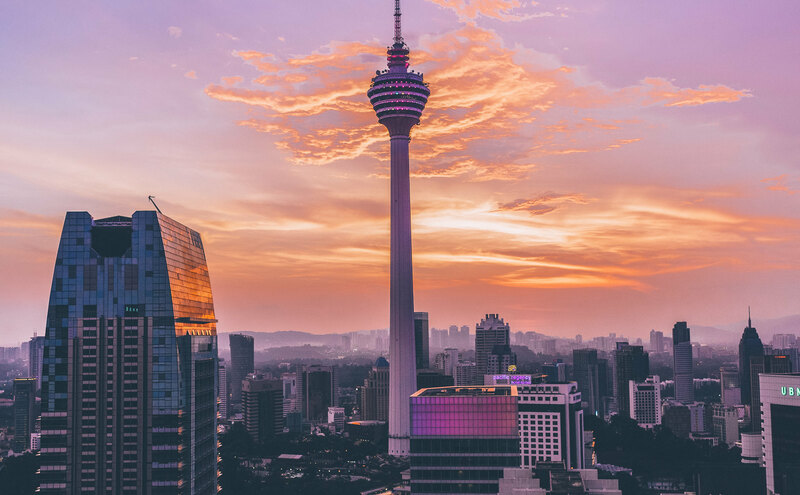 Stay connected online in Kuala Lumpur and the rest of Malaysia by renting a pocket Wi-Fi. It can connect up to 10 devices at once. 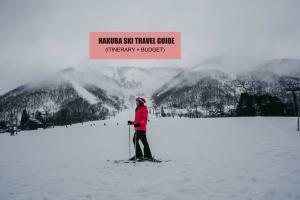 So if you are a group of travelers or a family traveling, this is your best bet. If you are a solo traveler, your best option to stay connected online is by purchasing a 4G sim card. You can pick up the sim card right upon your arrival at KLIA or KLIA2. Kuala Lumpur currently has 2 airports. The main terminal is Kuala Lumpur International Airport (KLIA) in Sepang, about 45 minutes away from the city center serving most of Airasia and Malaysia Airlines flights. Meanwhile, the Sultan Abdul Aziz Shah International Airport in Subang is being used for charter and turboprop flights only. Recently, I returned to Kuala Lumpur via Philippine Airlines. It’s a good option since their economy airfare already includes a 30 kg baggage. You can either fly to Kuala Lumpur from Singapore or travel overland by bus. If you want to take the bus, you can check the schedule and book tickets below. Fare to Berjaya Times Square and TBS Kuala Lumpur from Singapore is roughly RM 66.62/PHP 1,381/USD 17.30/ SGD 22.40. You can fly to Kuala Lumpur from Thailand, see the flight schedule and airfare below. See the bus schedule and book your tickets below. Alternatively, you may cross to Kuala Lumpur, Malaysia from Thailand by bus. See the bus schedule below. You can fly to Kuala Lumpur from Vietnam. Check flight schedule below. KLIA Train connects KLIA main terminal with KL Sentral, the main transportation hub in Kuala Lumpur. One way fare is RM 55/PHP 736 /USD 14/EURO 11/SGD 19 and RM 25/PHP 335/USD 9/EURO 7/SGD 12 and roundtrip fare is RM 100/PHP 1,338/USD 26/EURO 21/SGD 34 and RM 45/PHP 602/USD 12/EURO 9/SGD 15. Train runs from 5:00 AM to 1:03 AM from the airport to KL Sentral. From KL Sentral to KLIA Airport, train runs from 4:33 AM to 1:03 AM. You can book a ticket below, no need to redeem your ticket, just enter the gate with your QR code. For a hassle-free airport transfer to your hotel, you can book below. Good for 7 persons. If you are a party of 2-7, this is cheaper than taking the KLIA train. First of all, be warned that Kuala Lumpur traffic is as notorious as traffic in Manila. Avoid using the bus during rush hours: 7:30 AM – 9:30 AM and 4:00 – 7:30 PM. You can use Kuala Lumpur metro to avoid traffic. Rapid KL MRT/LRT and Monorail – They have 5 lines: Ampang Line, Monorail Line, Sri Petaling Line, Sungai Buloh-Kajan Line and Kelana Line. 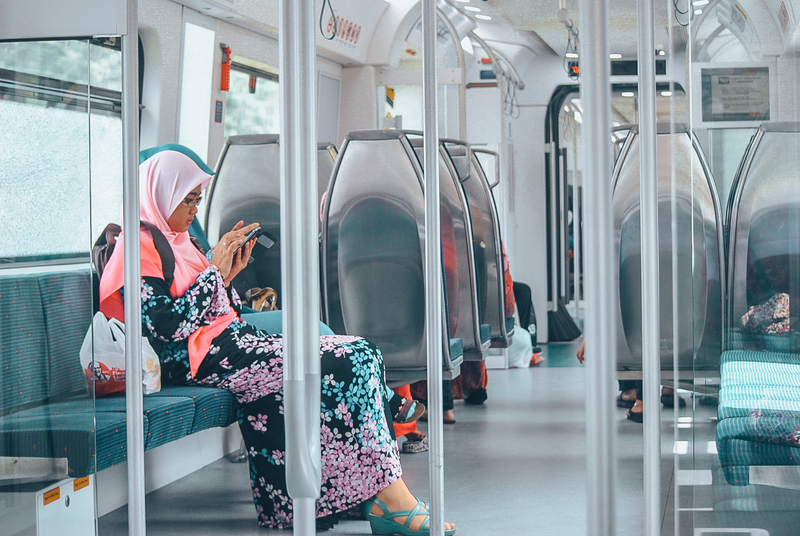 KTM Komuter – Though this is not as frequent as the MRT/LRT, you will most likely use this if you are headed to Batu Caves. Check the train schedule here. ERL – The two lines (Ekspress and Transit) travels between KL Sentral and KLIA (KL International Airport). RAPID KL– Rapid KL bus is a cheap way to get around Kuala Lumpur. There are 3 routes: Utama (U)shuttles passengers to the suburbs, Tempatan (T) goes to the train stations and Bandar (B)travels around the city centre. Rapid KL buses are available from 6:00 AM – 11:00 PM only. Fare is RM 1/PHP 13/USD 0.26/EURO 0.21/SGD 0.34 to RM 4/PHP 54/USD 1/EURO 0.83/SGD 1.35. 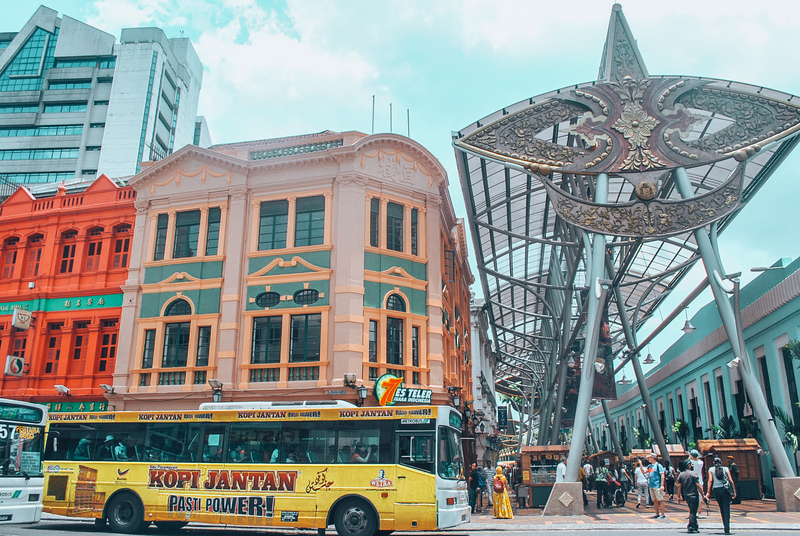 KL HOP-ON HOP-OFF BUS– For a hassle-free tour of Kuala Lumpur, you can take the KL Hop-on Hop-off bus that covers over 70 tourist attractions and has 23 stops around the city center. KL CITY BUS -There’s a free bus in Kuala Lumpur called KL City Bus that takes passengers to the city’s famous districts, shopping malls and some attractions. It has 4 routes: Red, Purple, Green and Blue Line. The red line links KL Sentral to Jalan Tuanka Abdul Rahman via Chow Kit area. The Purple line begins at Pasar Seni and connects to Bukit Bintang. The Green Line links to the Purple Line here and goes around KLCC (Kuala Lumpur City Centre). While the Blue Line travels between Medan Mara and Bukit Bintang. When taking a taxi in Kuala Lumpur, remember that there are 2 types of taxi – the executive taxi and the normal taxi. The executive taxi is the blue taxi usually using SUV vehicles like Toyota Innova or Nissan Serena. Fare is doubled, because they are usually used by tourists ands business people. Fare is RM 6/PHP 6/USD 2/EURO 0.42/SGD 2 for the first kilometre and RM 0.10/PHP/USD 0.026/EURO 0.021/SGD 0.034 for additional 100 meter. Meanwhile the normal taxi uses Sedan by Proton with green, red and blue collar. Fare is RM 3/PHP 40/USD 0.77/EURO 0.62/SGD 1 for the 1st kilometre and RM 0.10/PHP/USD 0.026/EURO 0.021/SGD 0.034 for additional 115 meters. You can get around some areas in Kuala Lumpur by foot, but be prepared to endure the heat and bring drinking water to keep yourself hydrated. I tried it before during my first trip to Kuala Lumpur, but I won’t do it again! Haha I’d rather take the bus or the metro to get to the tourist attractions in Kuala Lumpur. 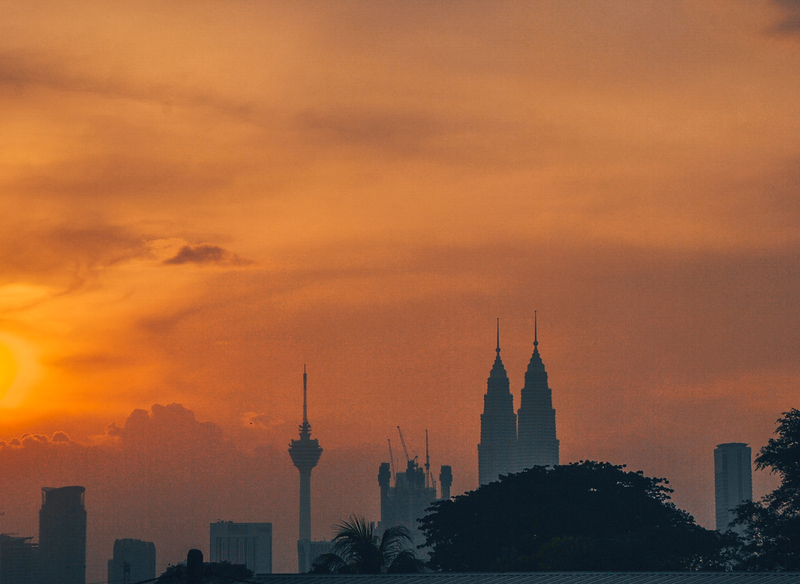 Malaysia may not have the cheapest accommodations in Southeast Asia, but there’s a wealth of accommodations of all types in Kuala Lumpur, including basic rooms. If you are on a budget, you can stay in either Chinatown or Bukit Bintang where budget to mid-range hotels/hostels/guesthouses abound. The cheapest rooms are dorm rooms, perfect for backpackers. Book in advance, at least a week or 2 weeks before your trip to ensure you’ll get a room. Room rates remain relatively stable during the entire year, but expect it to spike slightly during major holiday season such as Hari Raya, Chinese New Year and Deepavali. Here are some budget hotels/hostels in Chinatown, if you opt to stay here, look for accommodation near Petaling Street market. It’s walking distance to the Central Market (Pasar Seni) where you can find interesting Malaysian souvenirs at reasonable prices. Another popular place to find cheap accommodation in Kuala Lumpur is Bukit Bintang. Many of the guesthouses here are housed in nicely restored old shop houses. It’s pretty close to the Golden Triangle where you’ll find some of Kuala Lumpur’s top attractions like the Petronas Tower, KL Tower and KLCC. 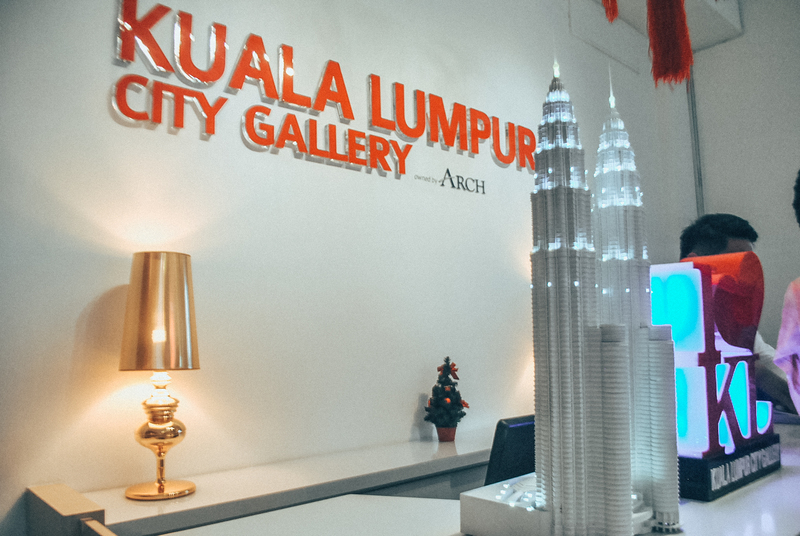 Here are some of Kuala Lumpur’s top attractions for first-timers. I included directions on how to get there, the nearest MTR station, hop on and hop off bus stop and tour package, in case you want to join a hassle-free group tour. Below this section, you can find Kuala Lumpur side trip suggestions that can be easily done as a day tour or an overnight trip. The poster boy of Kuala Lumpur, the Petronas Twin Tower was once the tallest twin tower in the world. 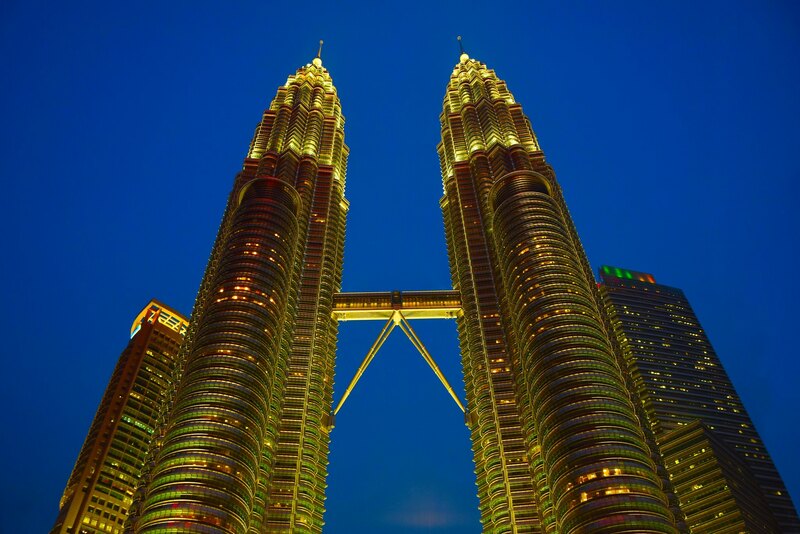 This stunning structure was designed by Cesar Pelli, an Argentine architect. The outside design made of steel and glass is a reflection of Islamic patterns, while the interior is a reflection of local handicraft and weaving patterns. You can admire its beauty for free but if you want to witness the panoramic views of Kuala Lumpur city from the skybridge and observation deck, you have to purchase the Petronas Tower ticket. You can book online below (with one way transfer) as tickets sell out fast. Menara KL, also known as Kuala Lumpur Tower, is actually a communications tower with a revolving restaurant. The 7thtallest of its kind in the world. Tourists and locals can visit this tower for a panoramic view of the city. Batu Caves is probably the most popular tourist attraction in Malaysia after the Petronas Tower. It’s a limestone hill that houses several caves and cave temples. 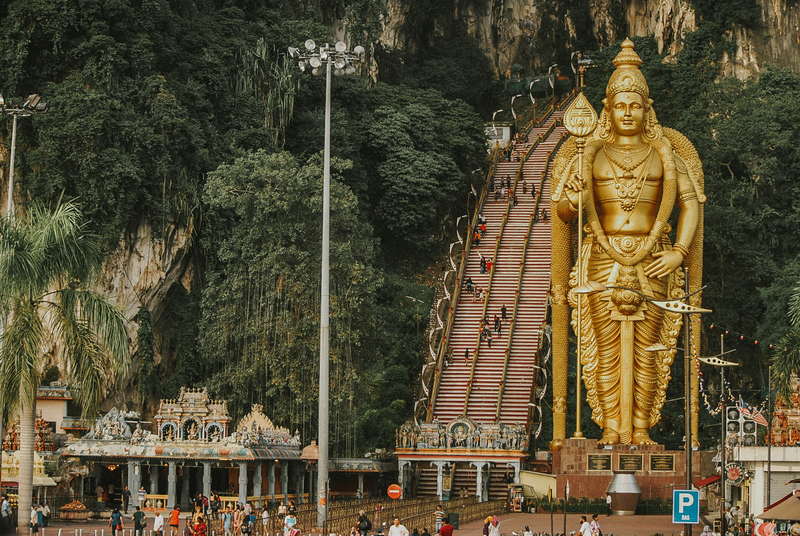 Batu Caves is dedicated to Lord Murugan, a Hindu deity, which has a gigantic statue standing beside the stairs leading to the cave temple. STEP 1:At KL Sentral, take the KTM KOMUTER train to Batu Caves. Transit time is about 36 minutes. STEP 2:Alight at Batu Caves and walk for about 6 minutes to Batu Caves. Fare is MYR 2.60/PHP 34/USD 0.66/EURO 0.54/SGD 0.87. STEP 1: From Central Market, you can ride Intrakota Bus 11D or Cityliner Bus #69 to Batu Caves. If you want to book a stress-free tour to Batu Caves, you can book below. 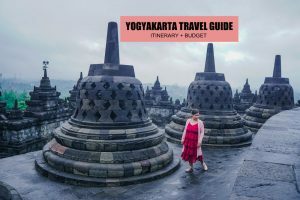 The tour is really affordable considering the tour package already includes a visit to the rural Malay villages, the Royal Selangor Pewter, Batik Factory and more. 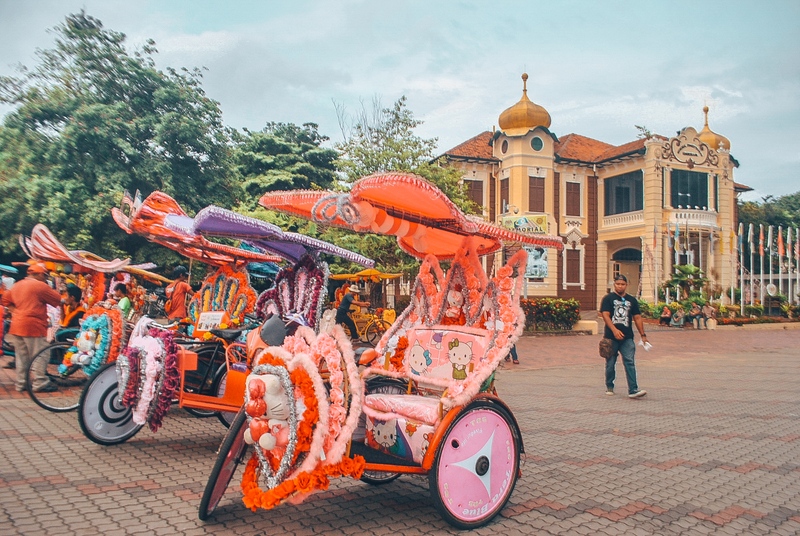 This is an interesting tour as you’ll be able to learn about Malaysia’s rich history, traditions and customs in the suburbs. 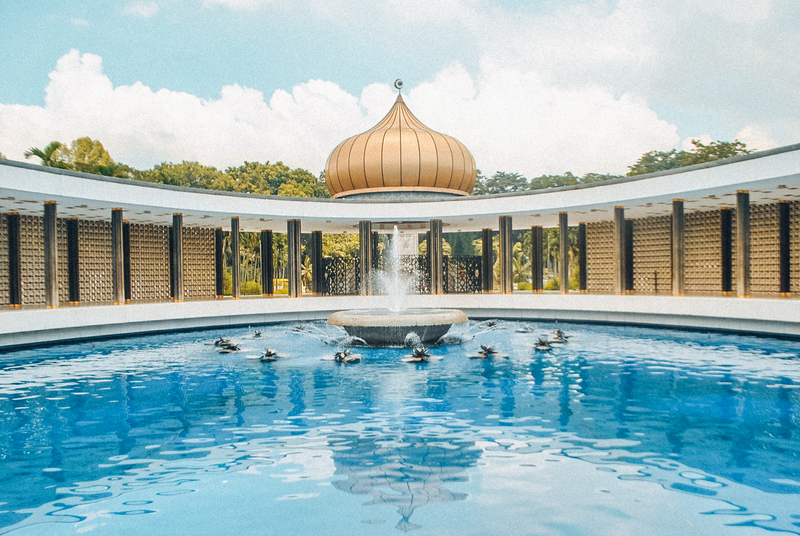 Aside from a visit to Batu Caves, this tour also includes a visit to rural Malay villages, the Royal Selangor Pewter and Batik Factory where you’ll learn about Malaysia’s rich history and tradition. The planned city of Putrajaya is the federal administrative center of Malaysia. You can visit the Agricultural Heritage Park, PJ Government Centre, Putra Mosque, Putra Perdana, Seri Wawasan Bridge, Putra Square and Putra Bridge. STEP 1: Head to KL Sentral and look for the KL Transit Gate. STEP 2: Purchase KLIA Ekspress train ticket to Putrajaya & Cyberjaya Station. STEP 3: At Putrajaya Station, hire a taxi to tour you around Putrajaya. Rate is usually fixed at MYR 17 for 2 hours. This is good for 1-4 persons. Sunway Lagoon is a sprawling theme park in Kuala Lumpur City, with over 88 attractions, perfect for family trips or barkada trips! Ride the train to the Subang Jaya Station then catch a feeder bus to the Sunway Pyramid stop. 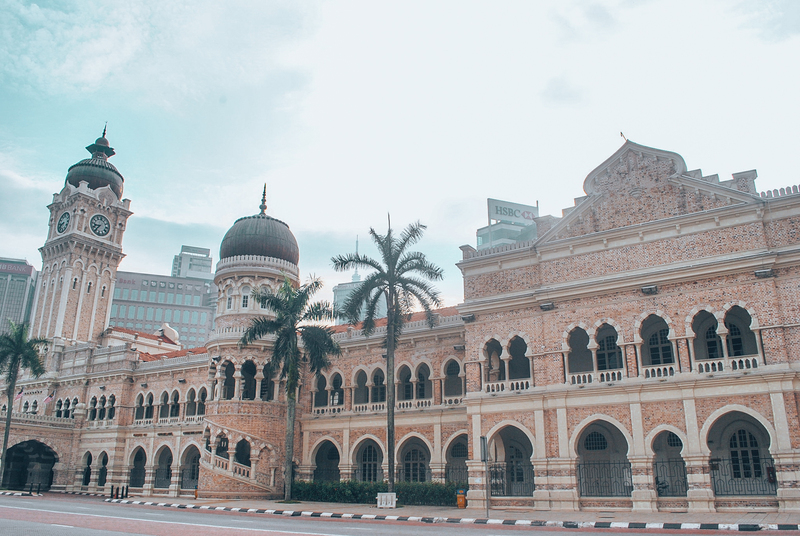 One of the most beautiful and distinct old buildings in Kuala Lumpur is the Sultan Abdul Samad Building just across Merdeka Square. It was once the administration building of the British colonizers. A few meters away is the National Textile Museum before it was converted into an administration building and the now textile museum. Ride the LRT and alight at Masjid Jamek Station. Walk to Sultan Andul Sahmad Building for about 10 minutes. 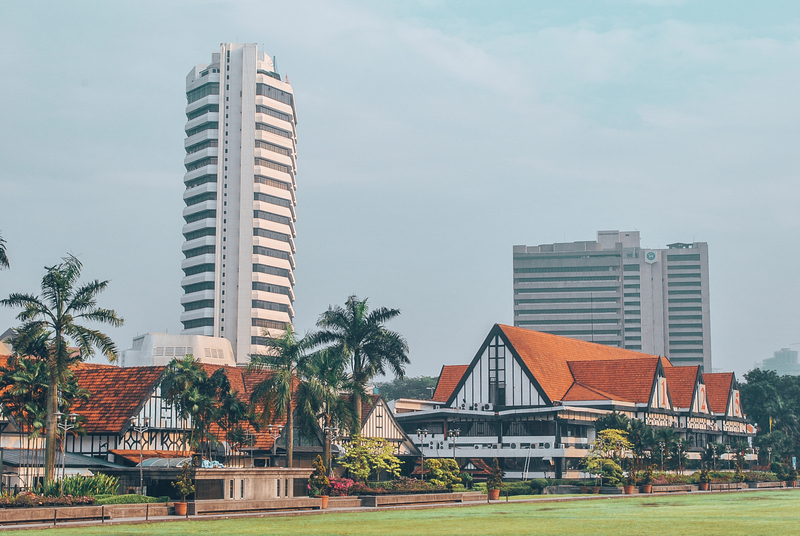 Formerly known as the Selangor Club Padang, Merdeka Square is an important site in Malaysia’s history, as this is where the Malaysian flag was first raised after the Union Flag was lowered sometime in 1957. Merdeka Square is right across the Sultan Abdul Samad Building. 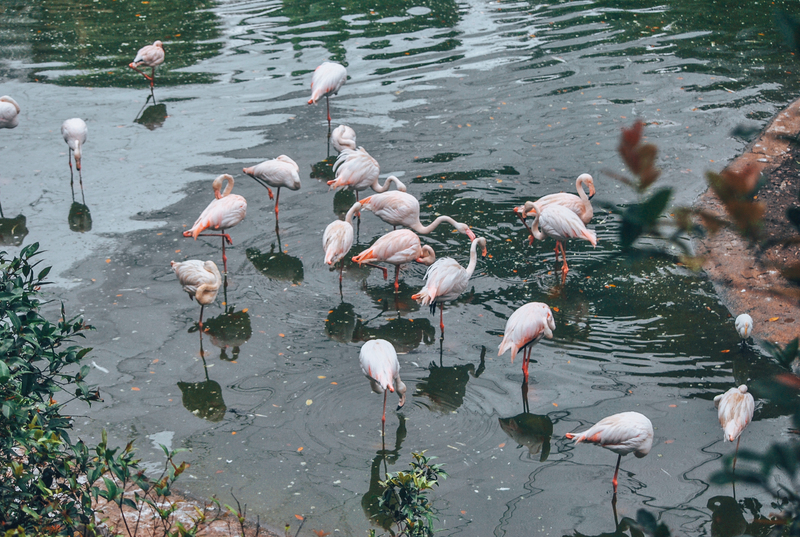 Opposite the National Monument Kula Lumpur is a relaxing park – the Lake Gardens of Kuala Lumpur, which was opened back in 1975. 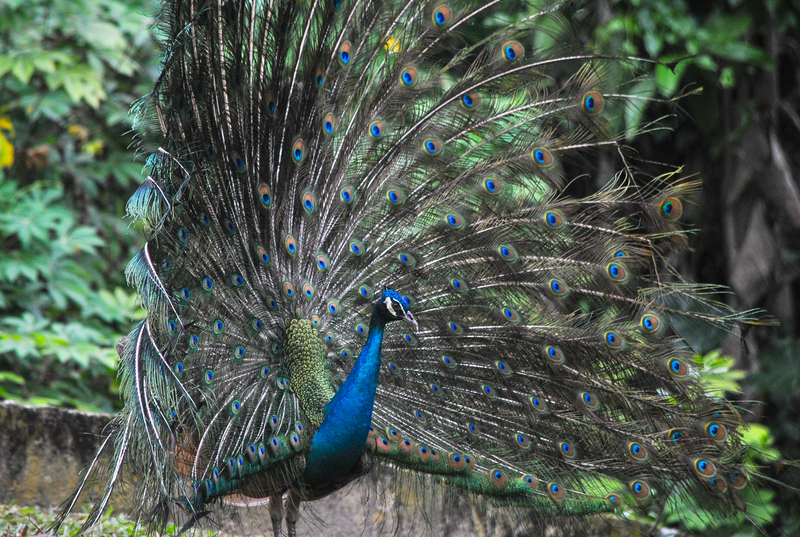 This park is peppered with different gardens and parks including the Orchid Garden, Kuala Lumpur Bird Park, Deer Park and the Butterfly Park Kuala Lumpur. Nearest Metro Station: Pasar Seni Station (5 min walk), Masjid Jamek Station (10-15 min walk), Old Kuala Lumpur Railway Station (10 minute walk). This bronze monument of 7 soldiers carrying a Malaysian flag is dedicated to the Malaysian militaries who died during the World War II and the 11,000 people who died during the Malayan Emergency (1948-1960), which lasted for 12 years. The 7 soldiers actually represents one of the seven qualities of leadership such as courage, strength, sacrifice, command, unity, suffering and wariness. 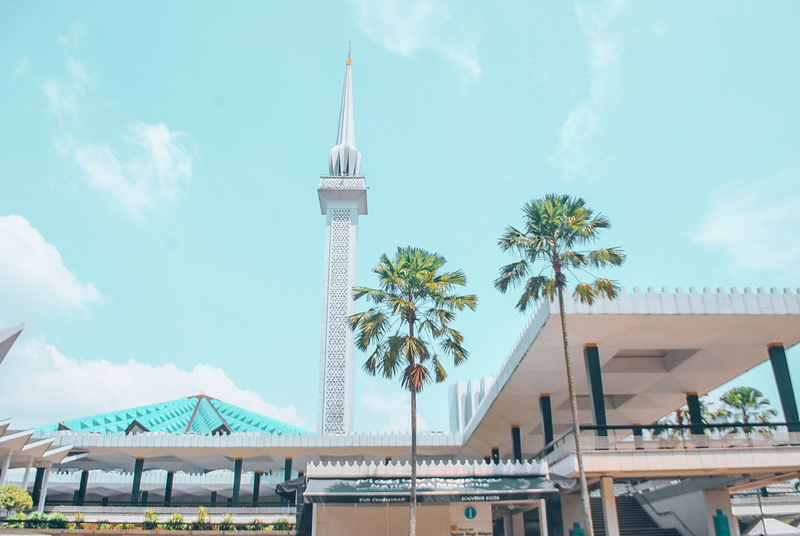 The National Mosque of Malaysia is a popular mosque in Kuala Lumpur known for its distinct feature – the 16-pointed star roof with a 240 feet high minaret that resembles an umbrella. 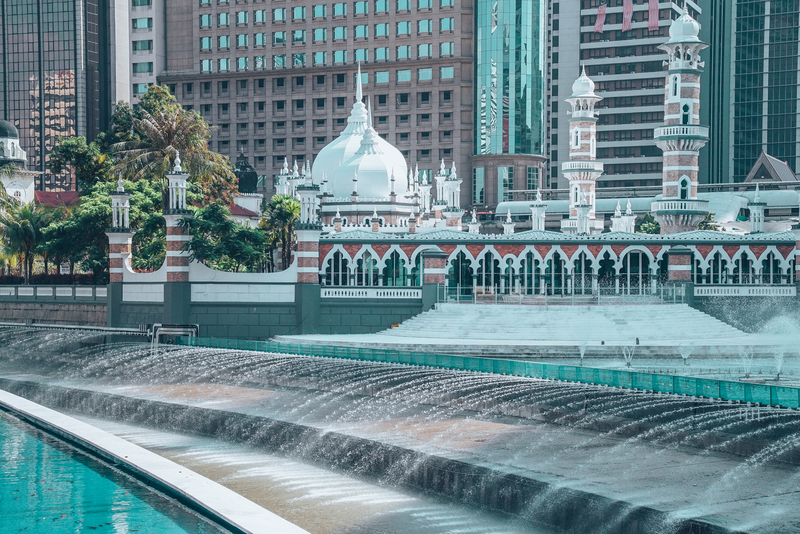 The National Mosque is dappled with fountains and reflecting pools. This mosque is massive, it can accommodate up to 15,000 people. The Old Istana Negara was originally known as the Big House of Chan Wing, a wealthy local Chinese. It was rented and renovated to become the residence of the Sultan of Selangor. And eventually, it was sold to the Malaysian government and became the former home of Yang di-Pertuan Agong, the monarch of Malaysia. 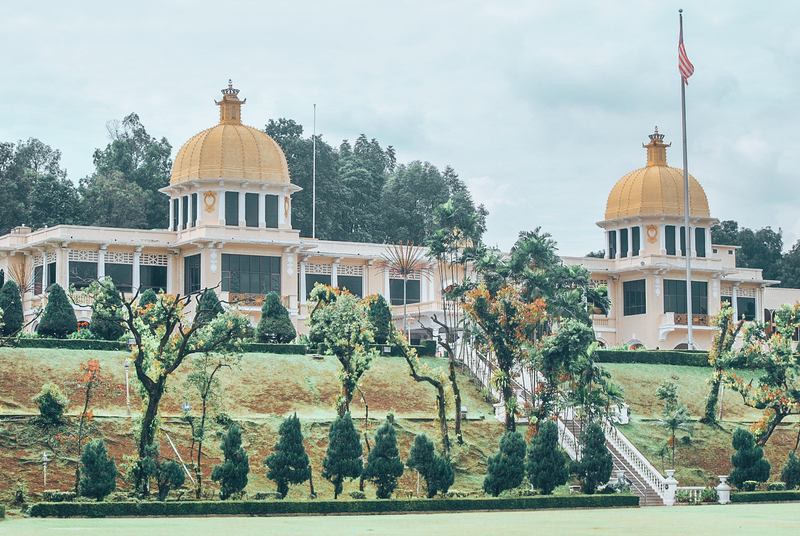 Today, it is known as the Royal Museum since the residence of the King was transferred to the new Istana Negara. 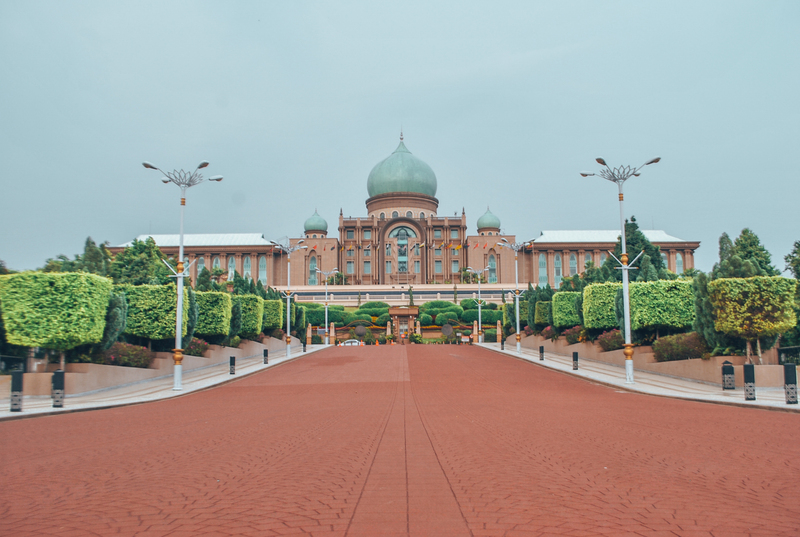 The new Istana Negara is the official home of the monarch of Malaysia. It replaced the old Istana Negara in Japan Istana. The palace was completed sometime in 2011 proudly reflecting Malay and Islamic architectural elements. 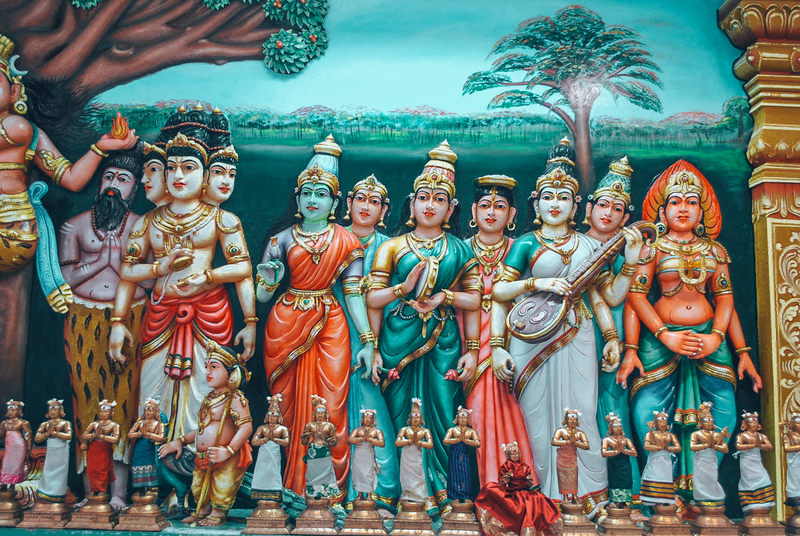 Sri Mahamariamman Temple is the oldest temple in Kuala Lumpur. It was built sometime in 1873 and can be found along Jalan Bandar in Chinatown. 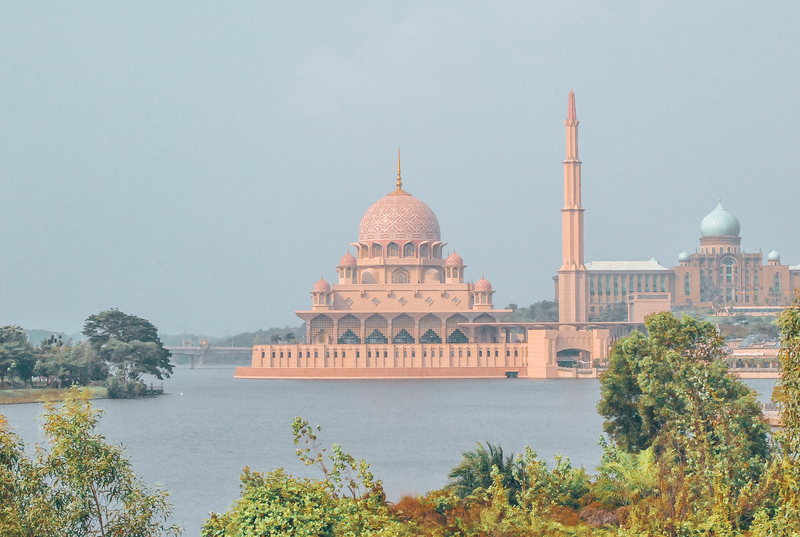 Enjoy a day trip to Putrajaya and discover the unique local architecture of Putra Mosque and Putra Jaya Government Centre. This day tour also includes a visit to the Agriculture Heritage Park to learn more about local farming and produce. Enjoy a day tour to Genting Highlands and enjoy its food, shopping and entertainment and try the ride on Genting Skyway, Southeast Asia’s fastest and longest cable car. 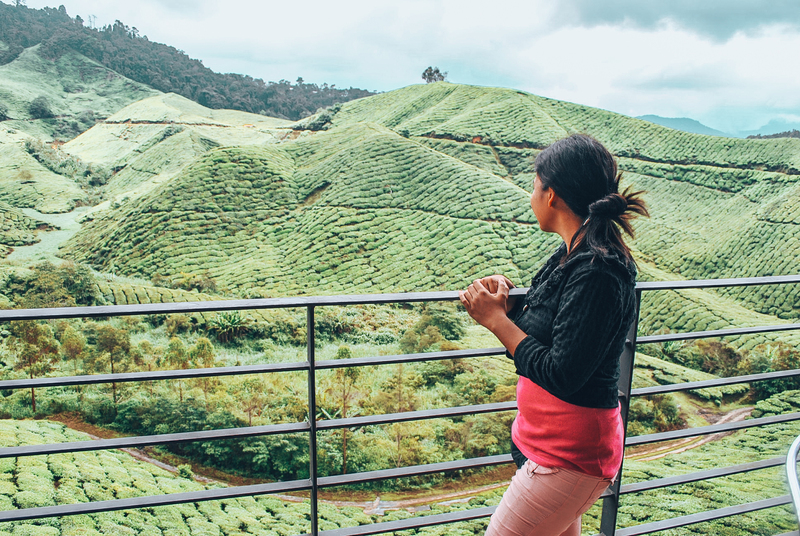 Enjoy a day trip to Cameron Highlands and learn about tea production, visit bee and butterfly farms while soaking up the scenic valley view. Taste and pick fresh strawberries at the local strawberry farm and cool down by a waterfall. 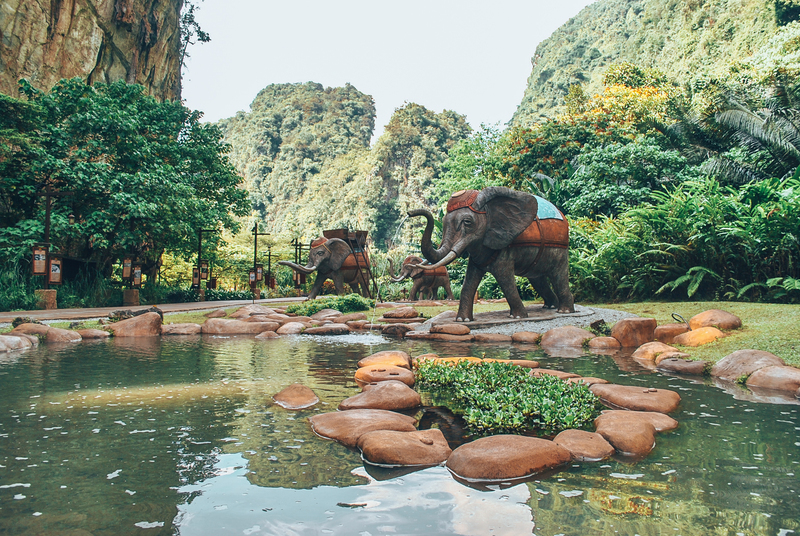 Visit Lost World of Tambun, a sprawling amusement park situated in the historic city of Ipoh, Malaysia, about 2 hours away from Kuala Lumpur. Here, you can learn about the Malaysian Tin Mining History while being surrounded by limestone hills that dates back to 400 million years. 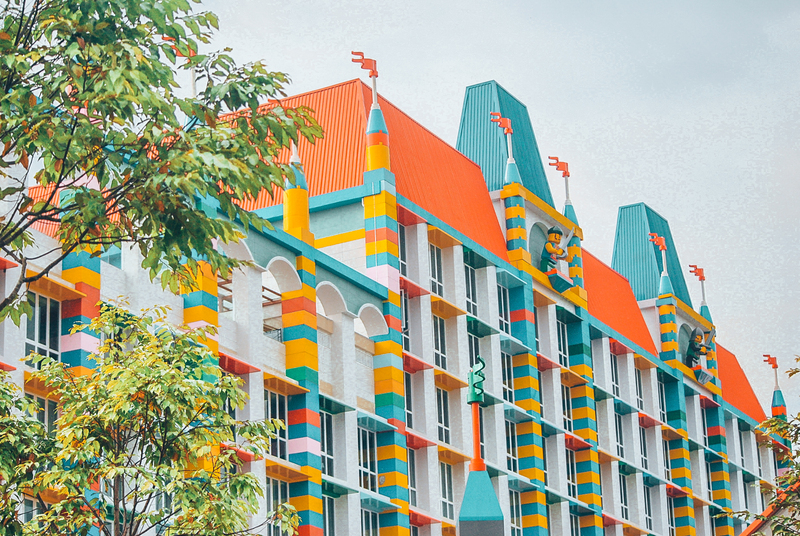 If you are visiting Kuala Lumpur with your kids, take a side trip to Legoland Malaysia in Johor Bahru where you can build anything you imagine with Lego bricks. Take a train, captain your own boat or pilot an airplane at Lego City, then go for a ride on the Dragon Roller Coaster. I’ve visited A’Famosa Old West Cowboy Town once and it sure was fun if you’re into cowboys and theme parks. 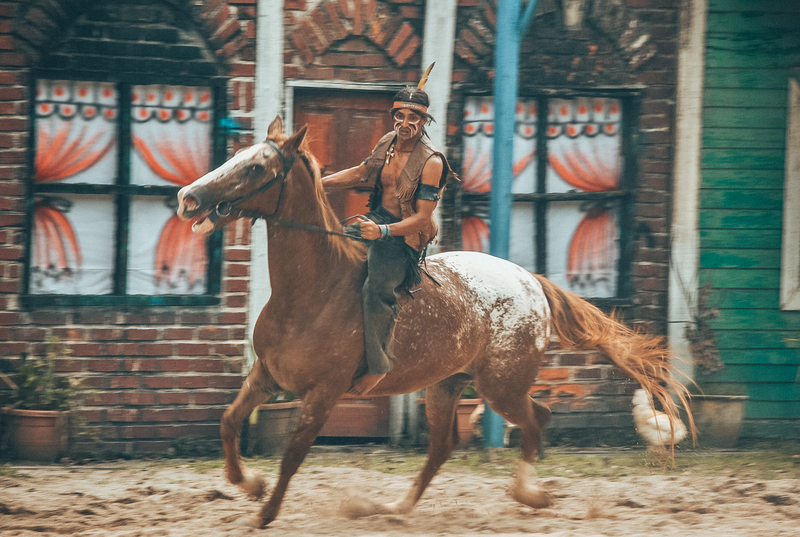 Feel the vibes of the ‘Wild West’ when you step into this rowdy cowboy town carnival and enjoy fascinating shows, country songs, stunt shows and more. This sprawling resort also have a Water Theme Park nearby. Explore Melaka (Malacca), a UNESCO World Heritage Site. Walk along street peppered with beautiful historical buildings and visit other attractions such as A’Formosa Portuguese Fortress, St. Peter’s Church, Malacca Museum and more! 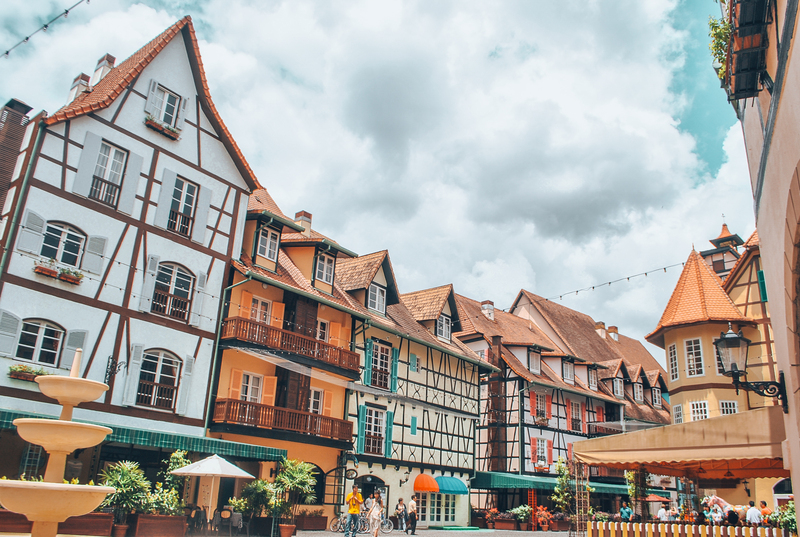 STEP 1: Purchase a shuttle bus ticket at Colmar Tropicale Office (The Chateu/The Taraas) at Berjaya Times Square Level 8. It is recommended to purchase a day before your visit as the seats are limited. STEP 2: Take the shuttle van to Colmar Tropicale. It is parked in front of Berjaya Times Square Main entrance near the stairs leading to KL Monorail (Imbi Station). STEP 3: Alight at Colmar Tropicale Resort. 1. JALAN ALOR – Jalan Alor is known as one of the best place to eat street in Kuala Lumpur. It is located in the middle of Kuala Lumpur near hotels around Changkat Bukit Bintang. This foodie street is sprinkled with a variety of seafood restaurants and hawker stalls. 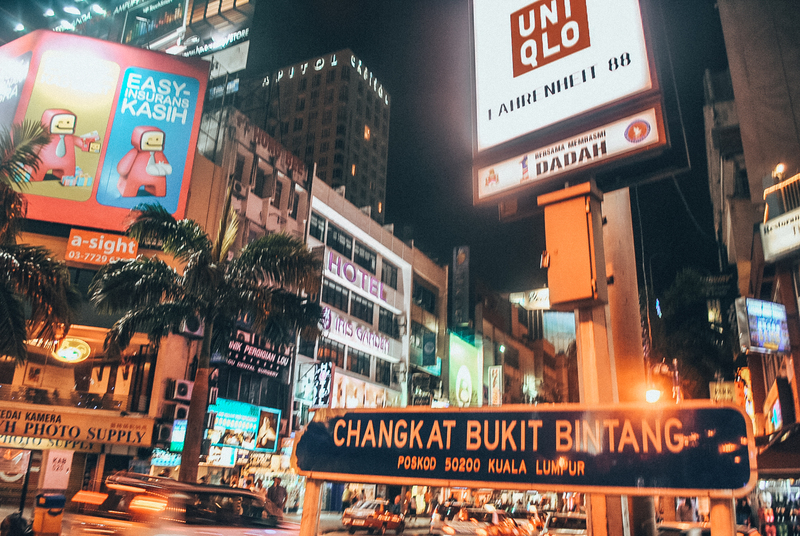 2.BUKIT BINTANG – Bukit Bintang has its own shares of restaurants where you can savor really good Malaysian dishes as well as foreign dishes. 3.CHINATOWN –If you are craving for Chinese food, head to Chinatown in Kuala Lumpur and try Hainan chicken, mee goreng and asam laksa. 4.DINNER IN THE SKY MALAYSIA – Undoubtedly, a unique way to dine is by enjoying a 3 course dinner as you are suspended 50 meters off the ground with a 360-degree view of the city including the Petronas Tower. 1. CENTRAL MARKET-Just a stone’s throw away from Petaling Street is Central Market, originally a wet market back in the days. This Art Deco building is a actually a heritage site oozing with over 300 kiosks and shops selling handicrafts, souvenirs, antiques, batik, shoes, etc. There are also good restaurants here where you can dine and try Malaysian dishes. 2. 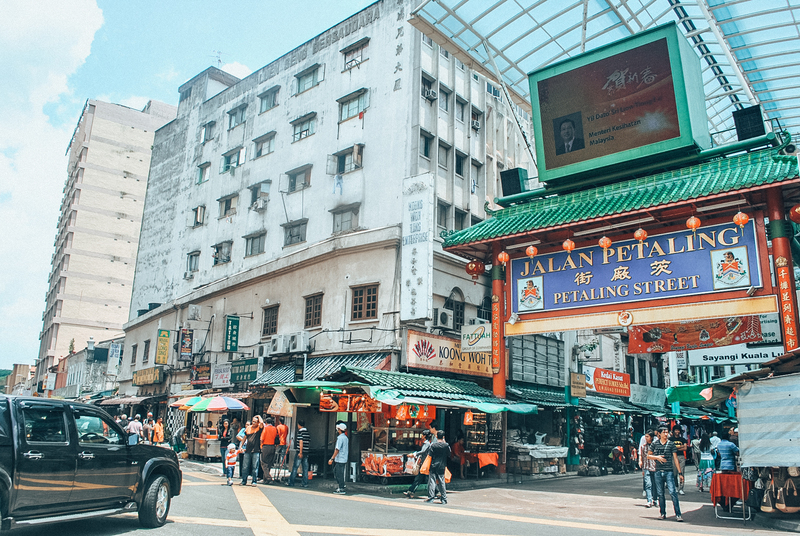 CHINATOWN-If you are looking to bargain shop in Kuala Lumpur, head to Chinatown. This place is known for its bustling, pretty narrow street peppered with tons of kiosks and shops selling souvenirs, clothes, shoes. But beware as many stores here are selling fake-label handbags, watches, sunglasses and perfumes. Don’t miss the Chinese food here sold by street vendors and eateries along street. 3. BERJAYA TIMES SQUARE MALL-Berjaya Times Squares boasts as one of the world’s largest building ever built in a single phase. This shopping mall houses over 1,000 shops selling all kinds of good. Interestingly, this mall also houses Malaysia’s largest indoor theme park! Here’s a sample detailed Kuala Lumpur itinerary for 4 days 3 nights with sample budget (see details below). Feel free to tweak this depending on your interest, budget and schedule. STEP 1. Take Monorail (Light Green Line/Rapid KL) to KL Sentral and alight at Hang Tuah Station. Transit time is about 6 minutes. STEP 2. From Hang Tuah Station (Light Green Line/Rapid KL), take LRT to Sentul Timur (Orange Line/Rapid KL) and get off at Masjid Jamek Station. Transit time is about 4 minutes. Total fare is about MYR 2.10 (cash)/RM 1.90 (card). STEP 1: Ride LRT (Pink Line) towards Gombak Station and get off at Masjid Jamek Station. Travel time is about 6 minutes. Fare is MYR 1.60 (cash)/ MYR 1.50 (card). ETA Masjid Jamek Station. Walk to Jamek Mosque. Refer to Google Maps for directions. Explore. Walk to Sultan Abdul Samad Buildin­­­g for about 5 minutes. Refer to Google maps for direction. Photo op. Cross the street to Merdeka Square. Explore, photo op. Walk to KL Gallery. Get map and buy souvenirs. Ride KL Hop-on Hop-off bus at Dataran Merdeka (Bus Stop 17) to National Mosque. STEP 1: Ride Hop-on Hop-off bus. STEP 2: Alight at Bus Stop 16 to get to National Mosque. STEP 2: Alight at Bus stop 14. STEP 1: Walk from Lake Garden to National Monument. STEP 2: Ride KL Hop-on Hop-off bus to National Palace. STEP 3: Get off at Bus Stop 13 and walk to National Palace. STEP 1: From National Palace, walk back to Bus Stop 13. STEP 2: Take KL Hop-on Hop-off Bus to National Museum. STEP 3: Alight at Bus Stop 12 and walk to National Museum. STEP 2: Alight at Bus stop 11. STEP 1: At KL Sentral, take the KOMUTER train towards Batu Caves. Transit time is about 36 minutes. STEP 2: Alight at Batu Caves and walk for about 6 minutes to Batu Caves. ETA Batu Caves. Photo op. Climb the stairs to the cave. STEP 1: Walk back to metro station and take KOMUTER train back to KL Sentral. STEP 2: Take Hop-on Hop-off to KL Tower. STEP 3: Alight at Bus Stop 2. STEP 1: From KL Tower Bus Stop 2, ride the KL Hop-on Hop-off bus. STEP 2: Alight at Bus Stop 23. If you want to ascend and enter the observation deck at Petronas Tower. STEP 1: From Bus Stop 23 near Petronas Tower, take the KL Hop-on Hop-off bus. STEP 2: Alight at Bus Stop 08. STEP 2: Get off at Bust Stop 6. STEP 2: Get off at Bus Stop 11. *Take note that last pick up is at 7:00 PM and bus operating hours is until 8:00 PM only. 09:00 PM Back to sleep. STEP 1. From Kuala Lumpur you need to go to TBS (Terminal Bersepadu Selatan), the terminal for long distance buses in Malaysia. STEP 2. Ride the bus to Melaka Sentral. 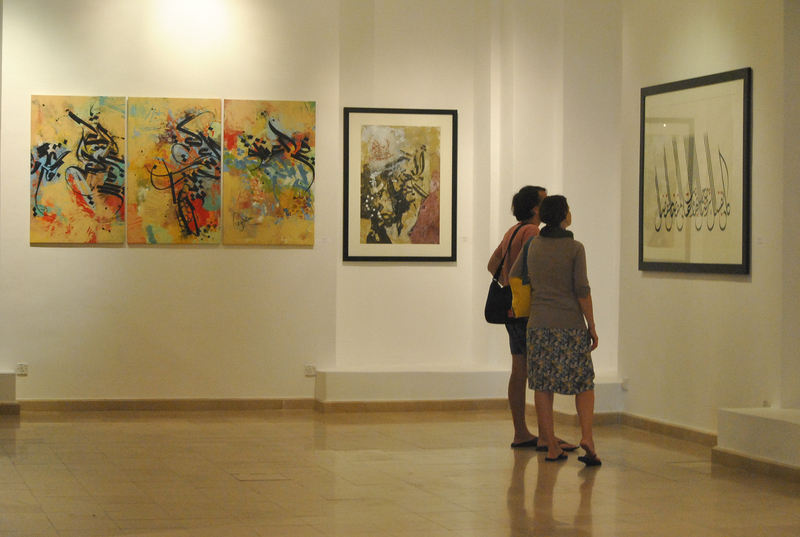 Explore Melaka: Malacca Museum, A’Formosa Portuguese Fortress, St. Peter’s Church, etc. STEP 2: Ride bus back to Kuala Lumpur. STEP 2: Take LRT (Maroon Line) towards Sentul Timur. Transit time is about 18 minutes. STEP 3: Alight at Masjid Jamek Station. STEP 4: Head to Jalan Tun Perak. STEP 5: Take Bus 180 or Bus 851 and alight at Kota Raya Station. Transit time is about 2 minutes. STEP 2: Ride LRT (Maroon Line) to Sentul Timur. Travel time is roughly 16 minutes. STEP 3: Get off at Plaza Rakyat Station. STEP 4: Interchange at Merdeka MRT Station. Walk to the paid-to-paid walkway from the Plaza Rakyat LRT station via Entrance C at B2 (LRT-MRT Linkway). STEP 5: Take MRT (Green Line) to Kajang. Transit time is about 5 minutes. STEP 6: Get off at Bukit Bintang Station. TOTAL TRANSIT TIME: Approximately 25 minutes. STEP 1: Walk for about 5 minutes (0.216 KM) from TBS (Terminal Bersepadu Selatan) to Bandar Tasik Selatan LRT Station. STEP 2: Ride LRT (Maroon Line) to Sentul Timur for about 18 minutes. STEP 4: Switch to LRT (Pink Line) to Putra Heights. Transit time is about 7 minutes. STEP 5: Get off at KL Sentral Station. Tip: If you purchase the ticket through self-service kiosk, you’ll get 10% discount. 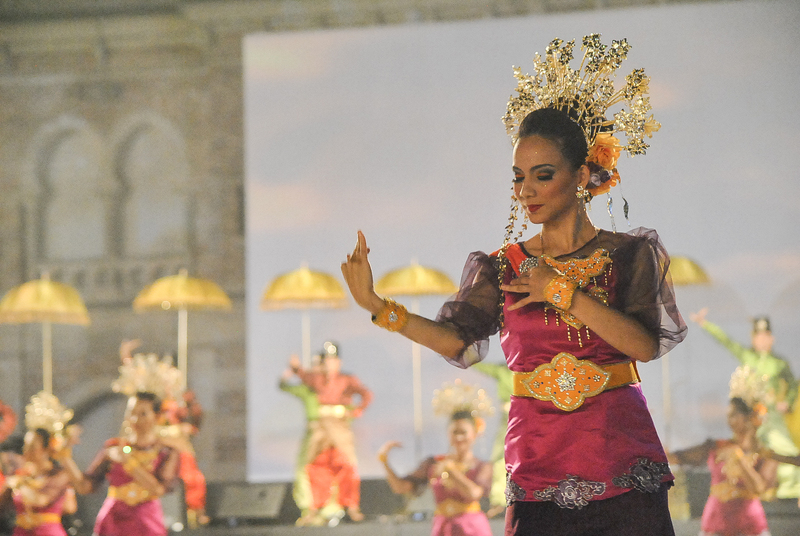 Explore Putrajaya by taxi or by tour package. 09:30 AM End of Putrajaya Tour. Take train back to KL Sentral via KLIA Express. STEP 1: From KL Sentral, take the Monorail (Light Green Line) to Titawangsa. Travel time is about 11 minutes. STEP 3: From IMBI Station, walk to Berjaya Times Square Mall for about 2 minutes. Explore the Resort including the Japanese Garden, photo op and try the activities here like mountain biking, horseback riding, rock climbing, etc. 11:30 PM Continue tour of Colmar Tropicale Resort. Take shuttle van back to Kuala Lumpur city center. 05:30 PM ETA Kuala Lumpur. TRAVEL TIME: Approximately 12 minutes. STEP 1: Walk for about 2 minutes from Berjaya Times Square Mall to IMBI Station, which is just in front of the mall. STEP 2: From IMBI Station, take the Monorail to KL Sentral. Transit time is about 4 minutes. STEP 3: Alight at Hang Tuah Station. STEP 4: From Huang Tua Station, take the LRT to Sentul Timur. Transit time is about 4 minutes. STEP 5: Alight at Masjid Jamek Station. STEP 6: Head to Jalan Tun Perak. STEP 7: Ride BUS 180. Travel time is about 2 minutes. STEP 8. Alight at Kota Raya Station. STEP 1: From Berjaya Times Square Mall, walk for about 2 minutes to IMBI Station (loscted in front of the mall). STEP 2: Take Monorail (Light Green Line) to Titawangsa. Transit time is about 4 minutes. STEP 3: Alight at Bukit Bintang. STEP 1: From Berjaya Times Square Mall, walk for about 2 minutes to Plaza Imbi. STEP 2: At Plaza Imbi, take Bus 401. Transit time is about 8 minutes. STEP 3: Alight at Backhome Station. STEP 4: Walk to Masjid Jamek Station for about 5 minutes. STEP 5: Take LRT (Pink Line) to Putra Heights. Transit time is about 7 minutes. STEP 6: Get off at KL Sentral Station. 08:00 PM Shop for souvenirs. Here’s a sample Kuala Lumpur trip budget if you follow the above itinerary. As always, this is subjective, budget will depend on your food expenses, activities and type of hotel.